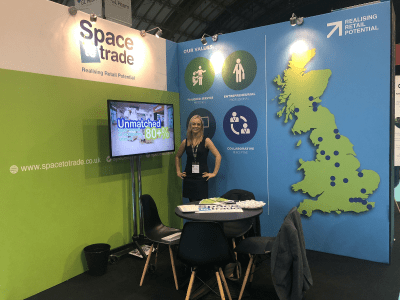 What’s happening in the world of Space to Trade. 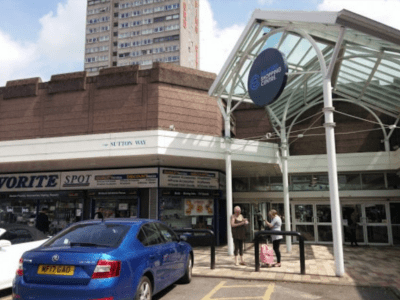 Space to Trade are still expanding their ever growing portfolio with yet another new exclusive mall partnership, Salford Shopping Centre in Manchester. 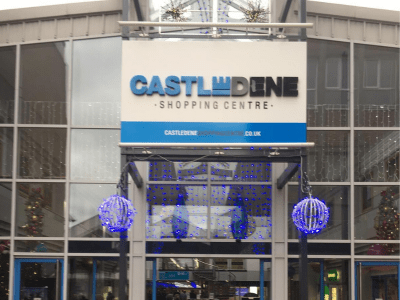 We are delighted to bring onboard another new and exclusive partnership with Castle Dene Shopping Centre in Peterlee. 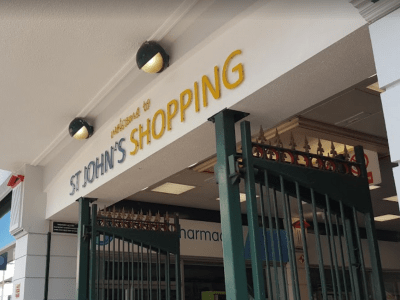 We are delighted to announce a new and exclusive partnership with St John’s Shopping Centre in Preston!